Symmes/Wicks House Bed and Breakfast is situated in beautiful central Montana in the charming town of Lewistown. 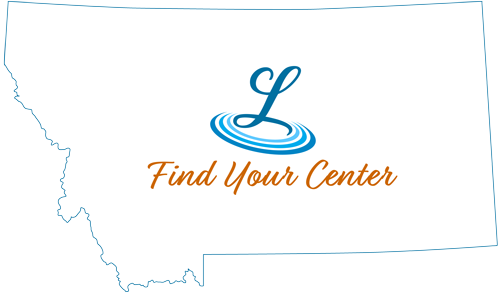 Located on Highway 87 in the heart of Montana, Lewistown is surrounded by pristine mountain ranges and lakes, and Spring Creek runs right through town. The Bed and Breakfast is the private home of Charles and Carole Wicks, Lewistown natives who purchased the stately 1909 three-story sandstone Symmes home in 1989. After spending four years lovingly restoring every detail of the home, they now generously share it with their guests. The home is available year ‘round for a welcoming and comfortable stay.